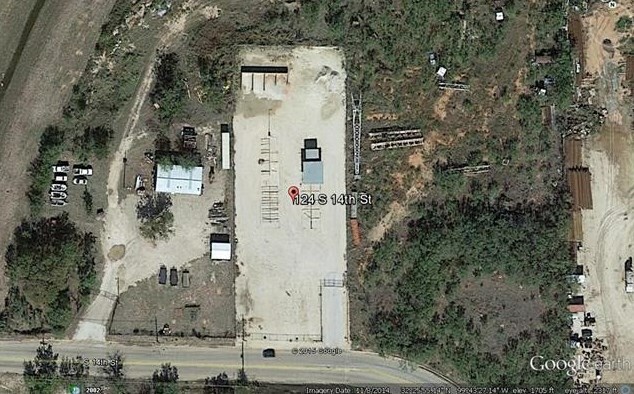 1 Acre caliche yard located in Central Abilene. 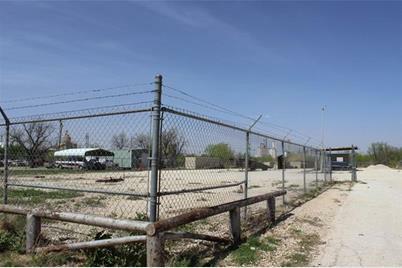 Property is surrounded by a solid security fence on all sides, with rolling front gate. 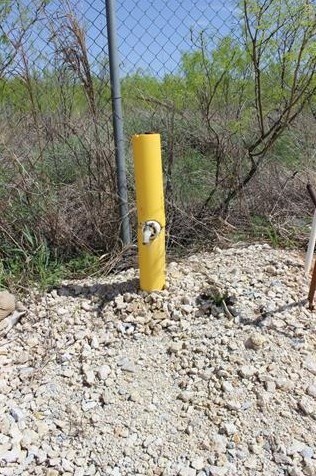 2 security lights. 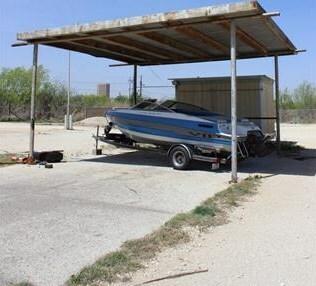 500 square foot carport with a 12X14 storage shed. 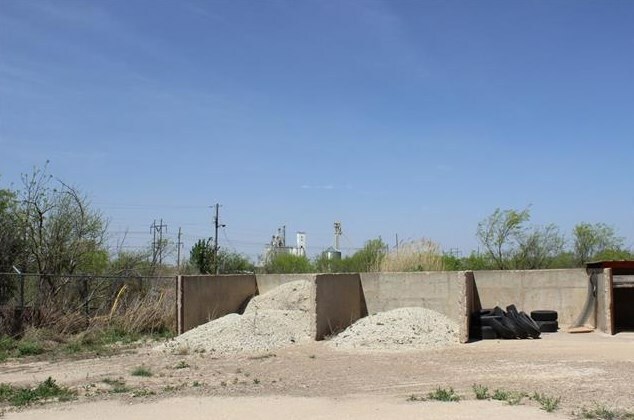 4 large concrete soil bins as well. 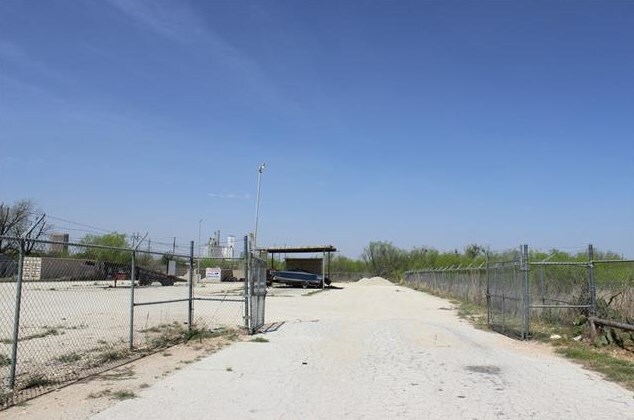 Plenty of room on the caliche yard to park vehicles, trailers, or anything else you might need to store. $700 MONTH. Agent is related to owners. 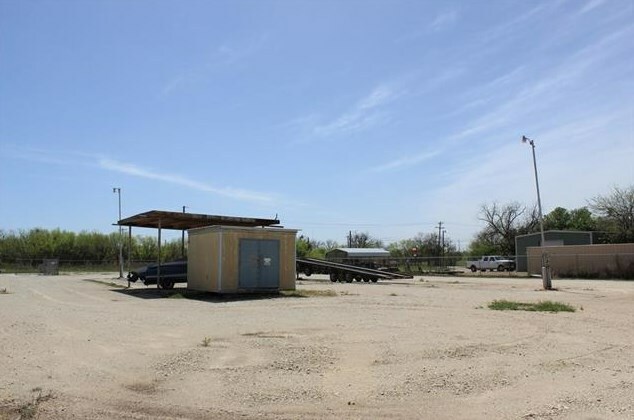 124 S 14th Street, Abilene, TX 79602 (MLS# 13999747) is a Commercial property with 0 bedrooms and 0 full bathrooms. 124 S 14th Street is currently listed for rent at $700 and was received on January 09, 2019. Want to learn more about 124 S 14th Street? Do you have questions about finding other real estate for sale or rent in Abilene? You can browse all Abilene rentals or contact a Coldwell Banker agent to request more information.